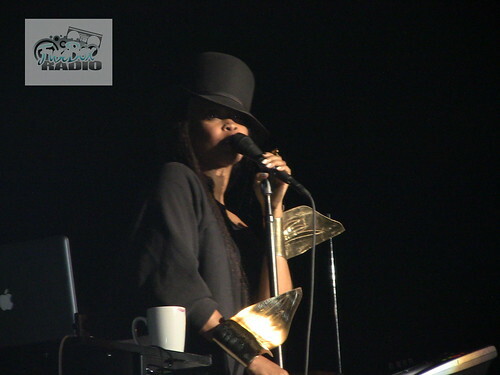 BlackRadioIsBack.com Video: Marsha Ambrosius (Live At Howard University Homecoming 2010) & More | BlackRadioIsBack.com - Official Blog of the Syndicated FuseBox Radio Broadcast! So much has been SO MUCH going on over here - radio show expansion, event planning, mixtape projects, writing, project launches, etc. 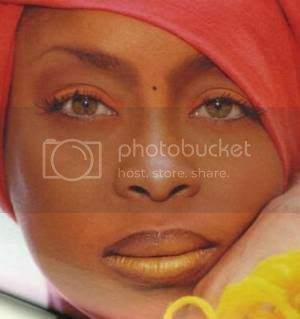 - to wrap up the end of this year and 2011 that the website here as been a bit neglected content wise besides posting up the weekly broadcast. 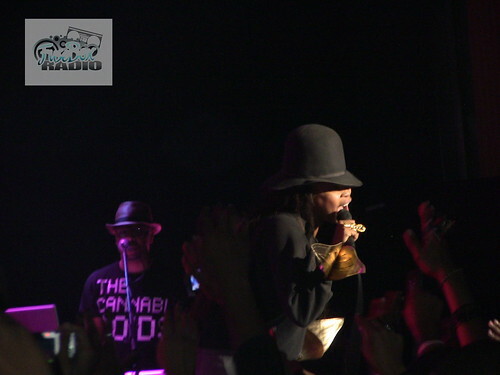 Anyway, about a month or so ago, we were over at some of this year's Howard University's Homecoming events, including their fantastic R&B concert featuring singers Erykah Badu & Marsha Ambrosious where the ladies literally tore the house down with their energy and talent. 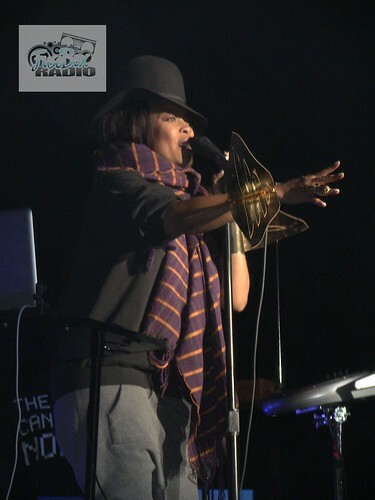 Below are some pictures of the event as well as live video the FuseBox Radio collective captured of Marsha Ambrosius performing Floetry's "Say Yes" along with some other goodies....enjoy! 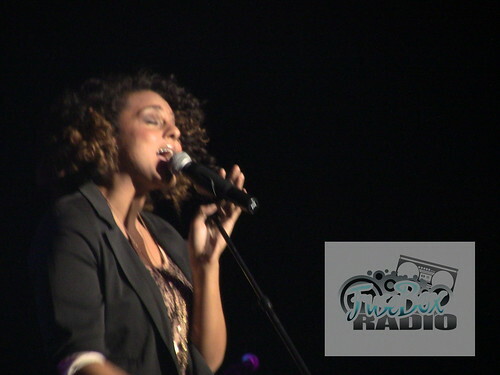 Video: Marsha Ambrosius Live Performance at Howard University Homecoming 2010 R&B Concert Performing Floetry's "Say Yes" & More! 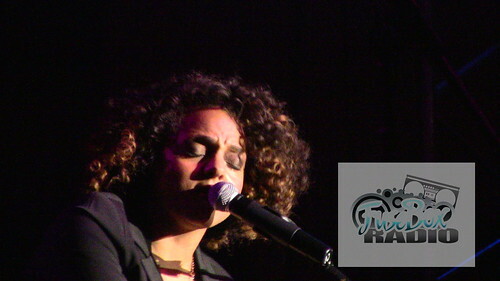 Marsha Ambrosius Live Performance of "Say Yes" - Howard University Homecoming 2010 R&B Concert from Mary Nichols (DJ Fusion) on Vimeo.